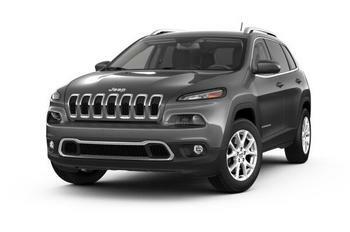 Chrysler (FCA US LLC) is recalling 4,822 model year 2018 Jeep Grand Cherokee Street and Racing Technology (SRT) and Trackhawk vehicles. The driver's floor mat may have insufficient clearance between the mat and the accelerator pedal, possibly preventing the pedal from returning to the idle position. If the floor mat prevents the accelerator pedal from returning to idle, the risk of a crash increases. Chrysler will notify owners, and dealers will replace any of the affected floor mats, free of charge. The recall is expected to begin December 18, 2018. Owners may contact Chrysler customer service at 1-800-853-1403. Chrysler's number for this recall is UB3.